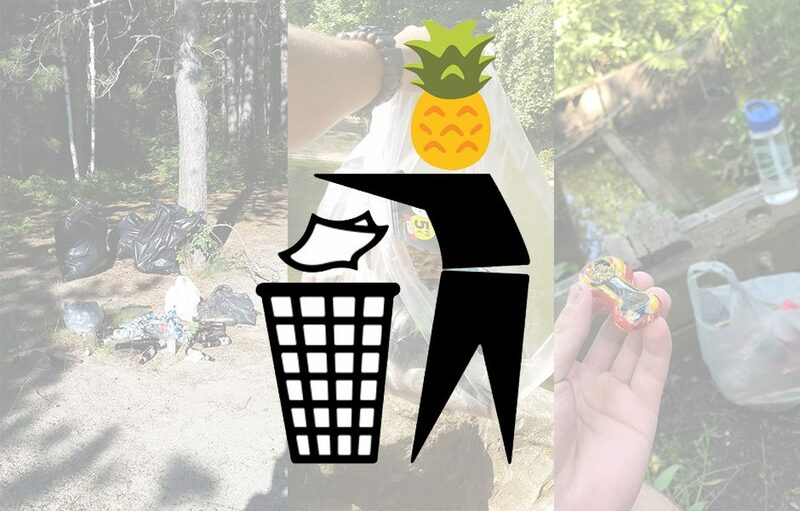 The idea was spawned on Reddit by u/RedArms219 and quickly spread as heads from across the internets joined in and started posting photos of their cleanup projects. 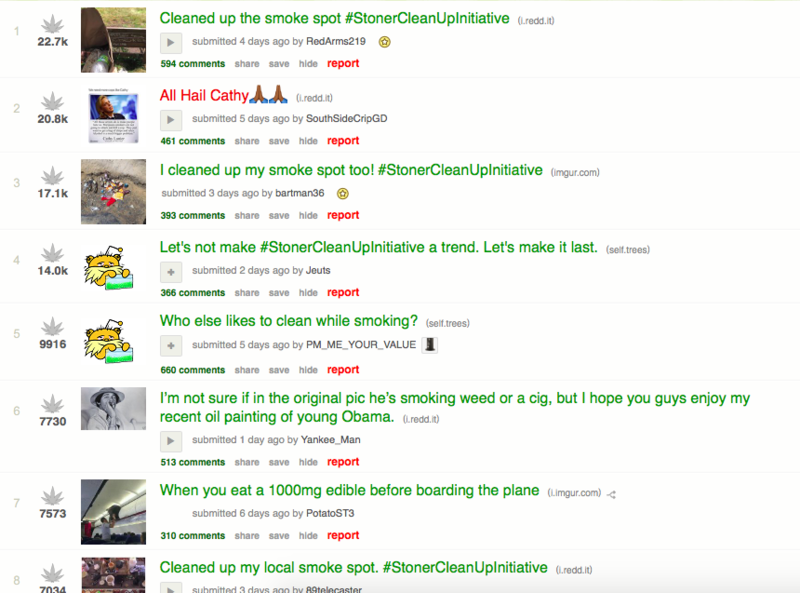 It’s gained so much traction that nearly all of the recent “most popular posts” on r/tress (the cannabis subreddit) are about the #StonerCleanupInitiative and the hashtag has spread to other communities, including Instagram. 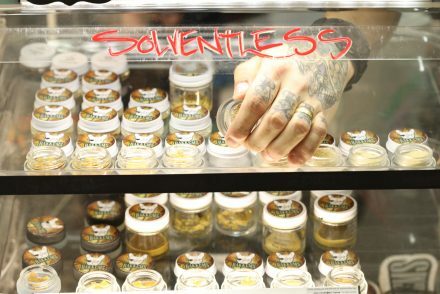 The movement is a great way to help clean up the environment and also clean up negative stereotypes surrounding stoner culture. 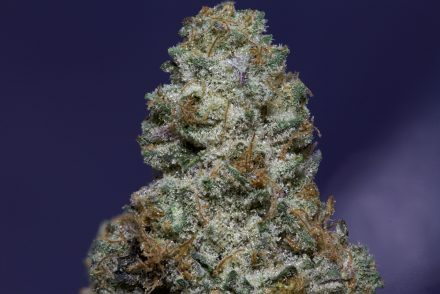 Imagine if everyone just associated stoners as people who leave a place in better condition than how they found it. 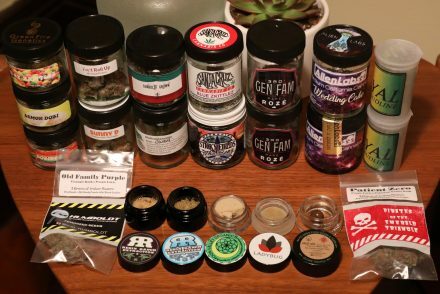 Maybe one day, but in the meantime I’ll be doing my part by keeping my favorite smoke spots tidy for all to enjoy.